While your home base may be ever changing, one likely constant is that a movie theater will be in close proximity to wherever you’ve landed for your next assignment. Escape the dog days of summer with these surefire theatrical hits. Disney/Pixar hits it out of the park once more with this animated gem. The story revolves around Merida, a fiery-haired archer who defies one of her kingdom’s age-old customs, landing her family at the center of a curse. Merida must undo the spell to save her loved ones and herself. 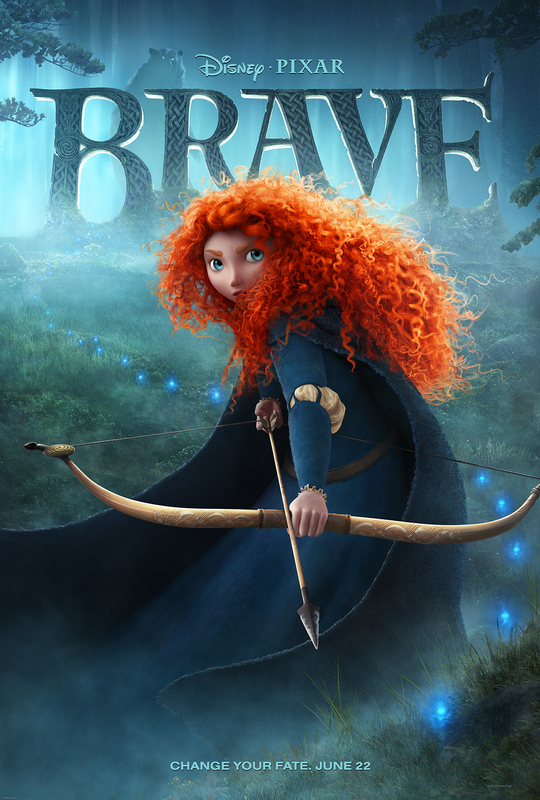 “Brave” will make you feel like a kid again. Bye, bye Tobey Maguire. This take on the “Spider-Man” films puts Andrew Garfield of “The Social Network” in the lead superhero role. Exploring Peter Parker’s high school years, our protagonist discovers a clue that may help him learn more about his parents’ mysterious disappearance when he was a boy, putting him face-to-face with Dr. Curt Connors, his father’s former partner and Spider-Man’s nemesis. Picking up eight years after where “The Dark Knight” left off, Batman resurfaces in Gotham to battle it out with the series’ latest villain, Bane, who has plans to destroy his beloved city. Batman must also confront the mysterious and alluring Selina Kyle, aka Catwoman, who is a formidable associate of Bane’s. “The Dark Knight Rises” is intended to be the conclusion of the film series. If superhero movies aren’t your thing, head to the closest theater for “The Campaign,” a laugh-out-loud comedy about two North Carolina politicians who duke it out over their own presidential aspirations. Given that it’s a cutthroat election year, there’s no better time to lighten the political mood than with this Will Ferrell flick. If you’re looking for a film that will leave you with the warm fuzzies, “The Odd Life of Timothy Green” is just the ticket. The story revolves around a married couple, Cindy and Jim Green, who can’t wait to start a family. The duo put all of their wishes for a baby into a box, which they bury in their backyard. When a young boy named Timothy appears at their door on a stormy and magical night, the Green’s lives are changed forever. Kelly Bryant is a freelance entertainment writer based in Los Angeles, California. Calling All Comic Book Fanatics! If you happen to find yourself near San Diego this weekend, you should drop by the San Diego Convention Center. 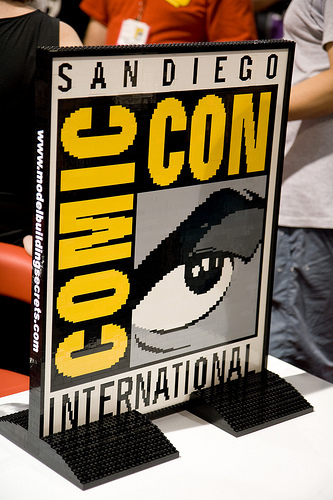 Comic-Con, one of the largest and most original conventions of the year, starts today and lasts through Sunday. But don’t be fooled into thinking that everyone has to dress up as superheroes, and that going in with “normal” clothes would put you out of place. 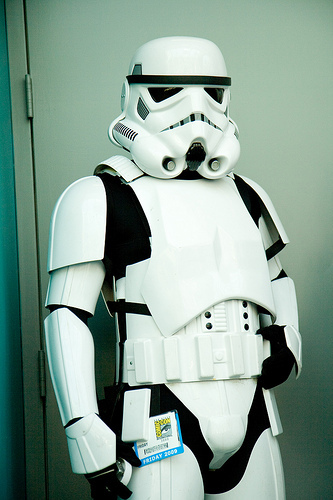 That may have been true in the past, but Comic-Con has evolved into more of a meet-n-greet between comic aficionados, movie fans, and A-list celebrities. Not an avid moviegoer? There’s still plenty to see at the hundreds of booths and smaller events for popular book series like George R.R. Martin‘s “A Song of Ice and Fire” or Seth Grahame-Smith’s popular novel “Abraham Lincoln: Vampire Hunter”. But if you’re one of those aforementioned comic-book nerds, and you’re concerned that Comic-Con has lost its roots and become another glamorous, red-carpet Hollywood affair, you need not worry. Comic-Con is still a haven for those who avidly follow Spider-man, Batman, and even Aquaman. Whichever do-gooder (or evil nemesis) is your favorite, there will likely be a plethora of merchandise devoted to the classic comic book character. If you feel like going the extra mile to finally make your public appearance as Wonder Woman or Superman, this would be the place to do it. In fact, you’ll blend right in. So whether out of simple curiosity, or because you love movies, books, shows, or just plain “nerding out” as the obscure Storm Trooper mentioned in issue #12 of “Star Wars“, you’re almost guaranteed to find something to enjoy—and interesting stories to tell your family and friends—at this one-of-a-kind gathering of unique-minded people. Anne Baye Ericksen is a professional writer who has contributed to Healthcare Traveler since 1996. She resides with her family in Simi Valley, Calif.